I look forward to every December for a multitude of reasons. The decor! I am always dying to get our tree up as fast as we can, but we always use a real one so my schedule is never my own. (Grrr.) The food! 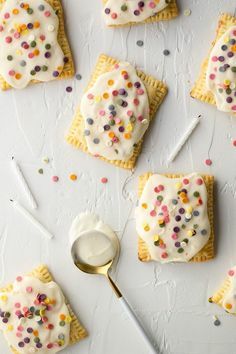 We’ve been baking up a storm to create treats for friends and family, and I feel like my kitchen has turned into some sort of factory and I’m just a robot. A toffee-lovin’ robot. And I love love LOVE the gifts! I actually love the gift wrap more than the actual gifts, but that’s a minor detail. 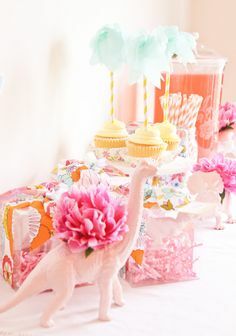 I’m such a sucker for beautiful paper, trim, and unique ideas for presenting presents to those you love the most. 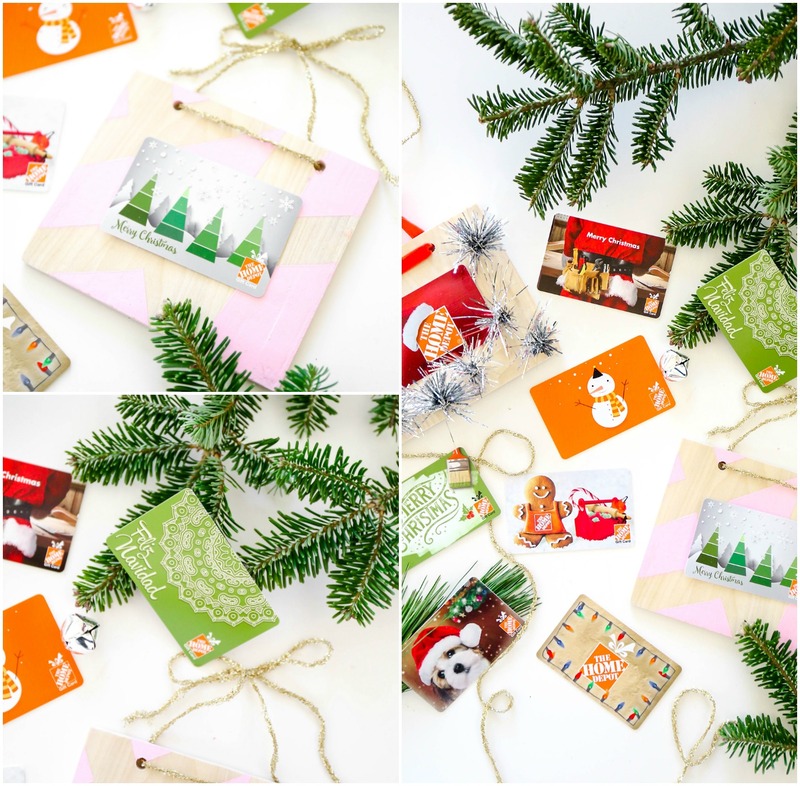 Gift cards are one of the most popular gifts during the holidays and so I’ve partnered with The Home Depot to share these DIY gift card holders that work as ornaments on the tree! 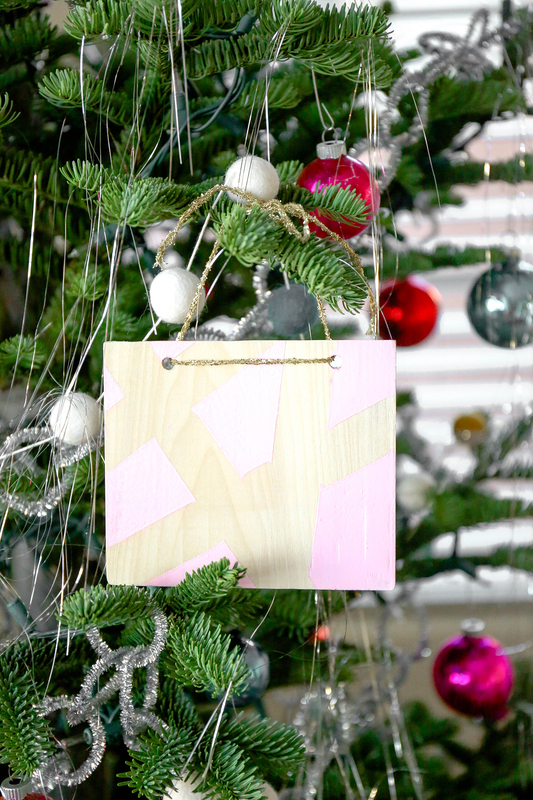 They’re made from wood and light enough to hang from the branches of your tree. 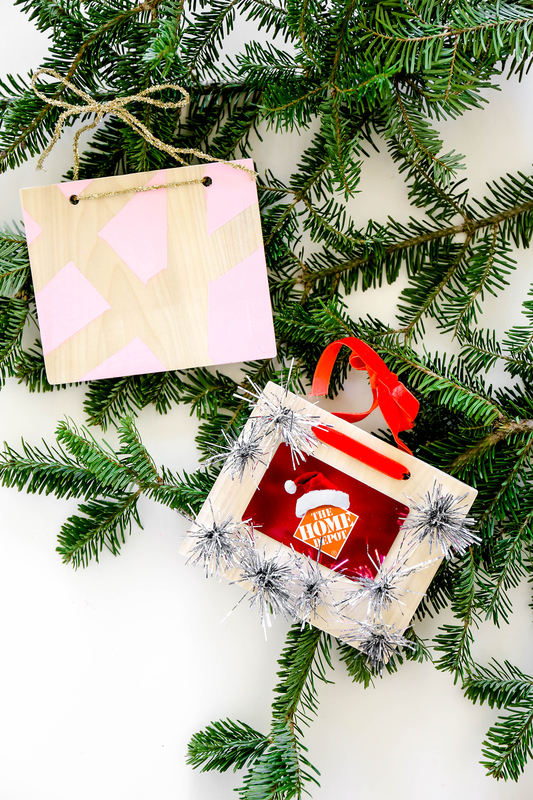 We added a few different embellishments so you can really tweak and personalize these ornaments your own way! Start by marking the wood to create a small rectangle measuring 3.5″ x 4″. Use the saw to cut where you’ve marked. 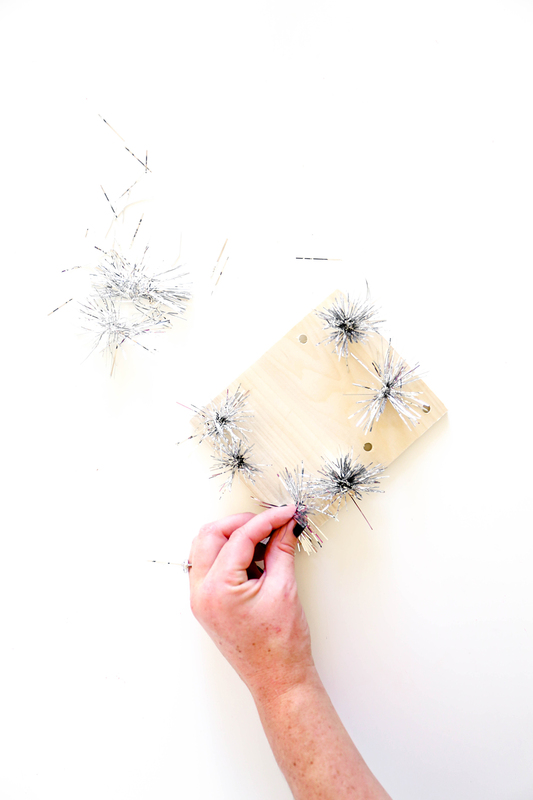 Using the pencil, mark two small holes along the top of the wood (this is where you will thread the twine or ribbon to hang), and then drill the holes carefully. Sand the entire surface of the wood with the sanding sponge. 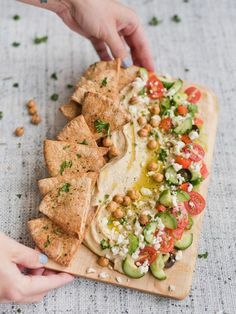 Be sure to pay attention to the corners and sides. 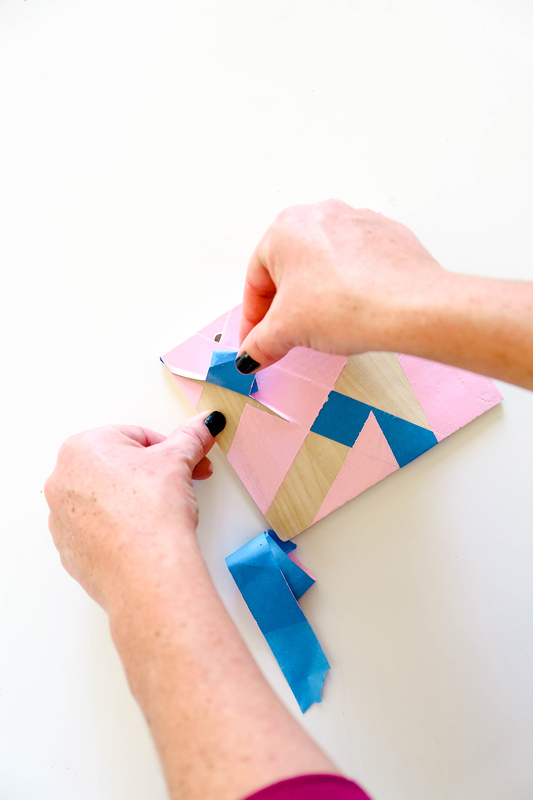 Place several pieces of painter’s tape in different directions to create a geometric pattern. 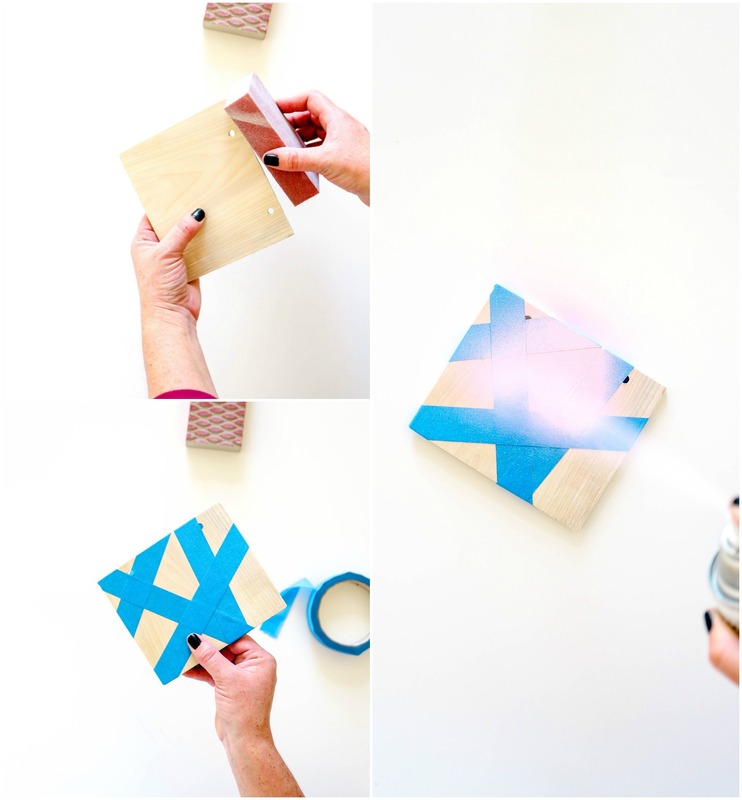 Once your tape is placed, spray several coats of spray paint and then remove the tape before the paint has a chance to completely dry. Peel the tape away carefully! 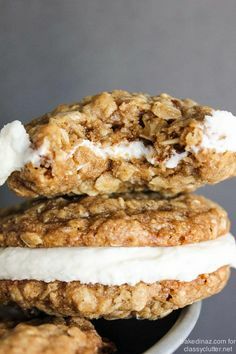 Add some ribbon through the two holes at the top and you’re done! 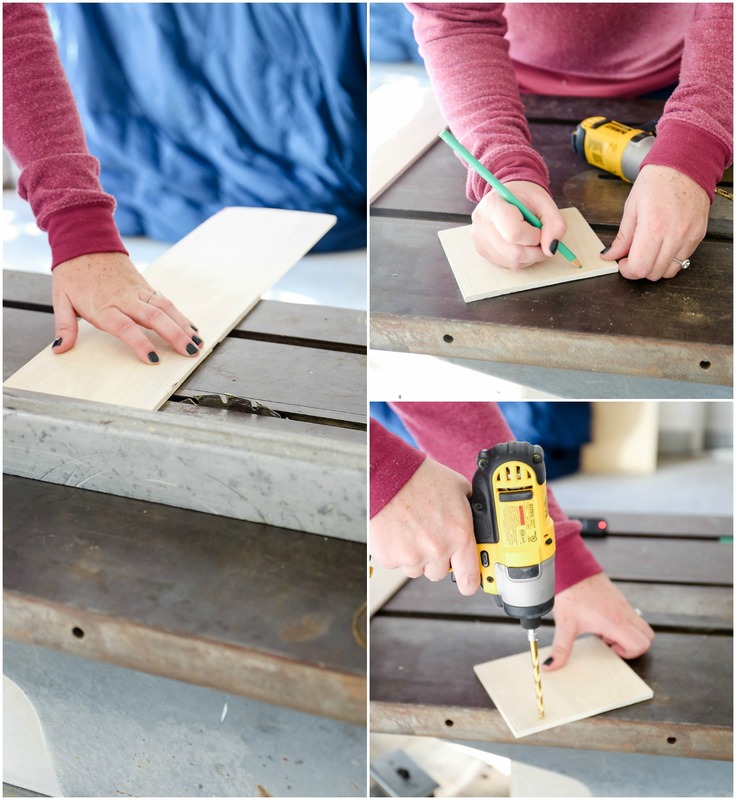 Simply drill several holes all over the board (be sure to include two at the top to thread ribbon through for hanging). 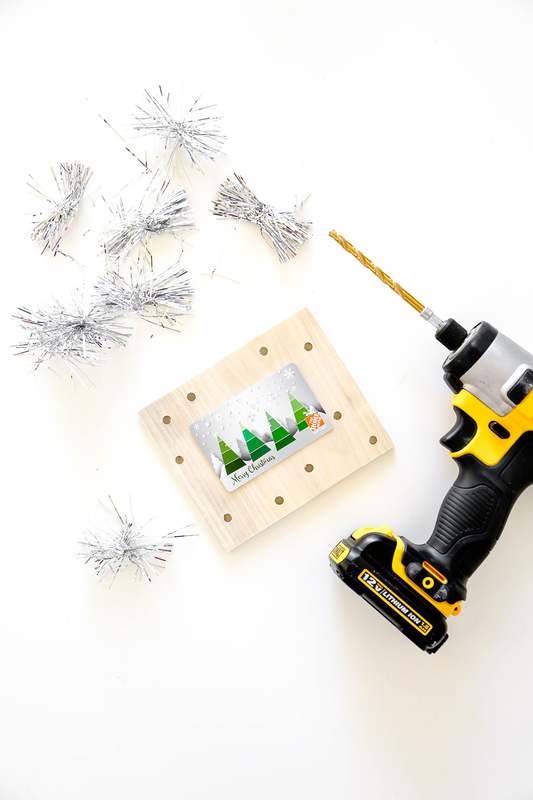 Cut a few small pieces from a tinsel garland and press them into the holes on the piece of wood. 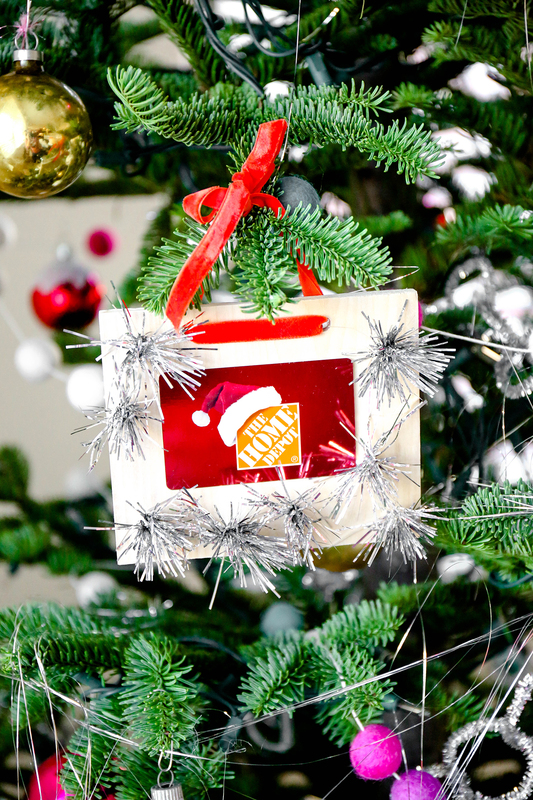 To make them extra stable, you could place a dollop of hot glue inside the hole to help the tinsel stay secure. 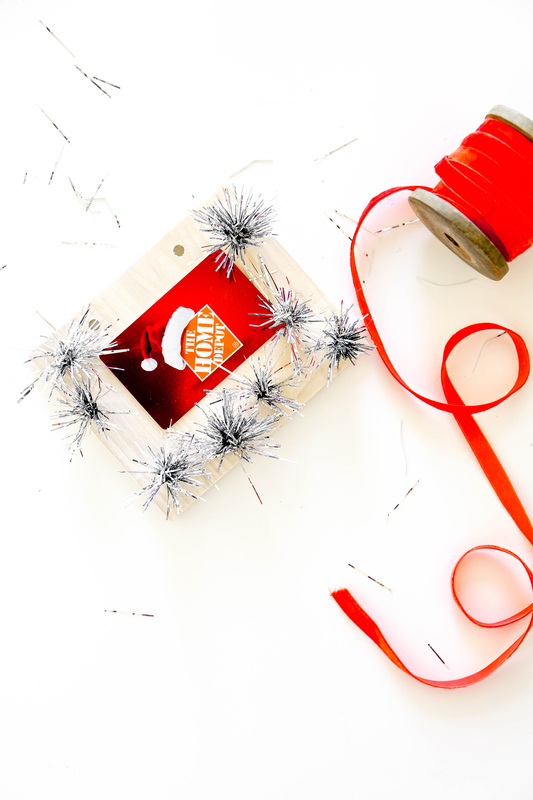 Place the gift card in the center (attach with double-sided tape), and thread ribbon through the two holes at the top! 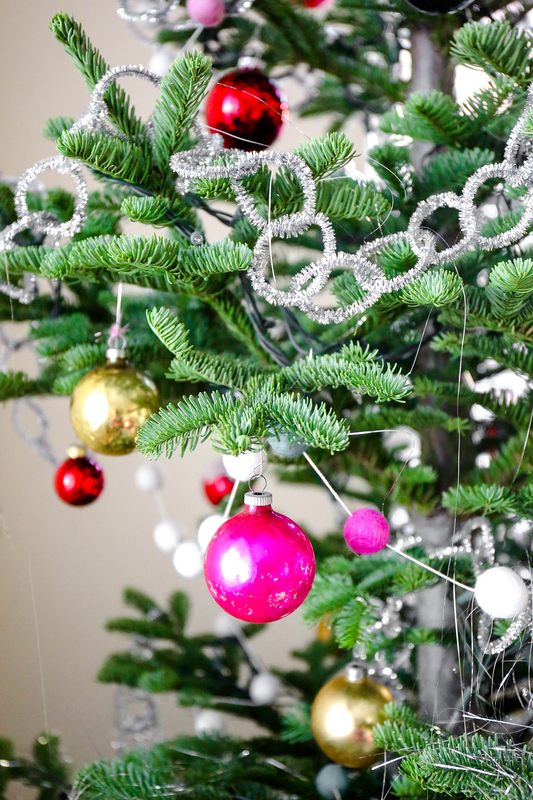 Tie the ribbon in a bow and hang them in the tree! 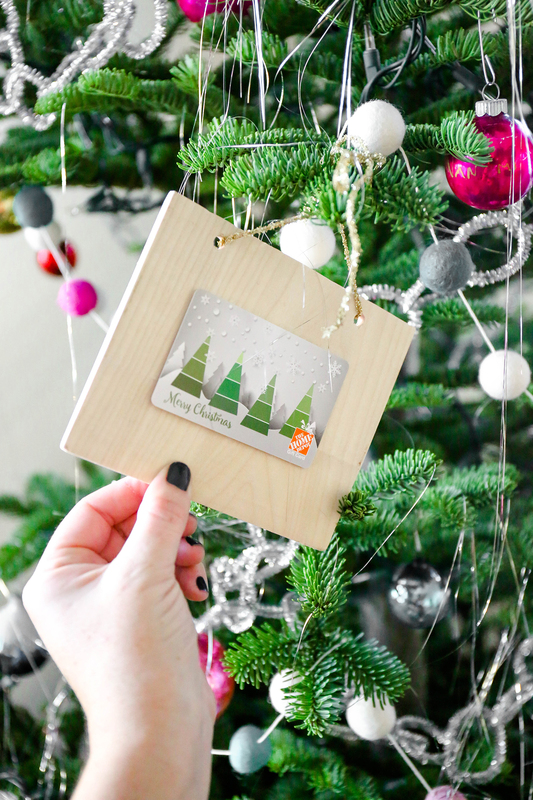 You can attach the gift cards using double-sided tape so they’re easy to peel away after gifting. 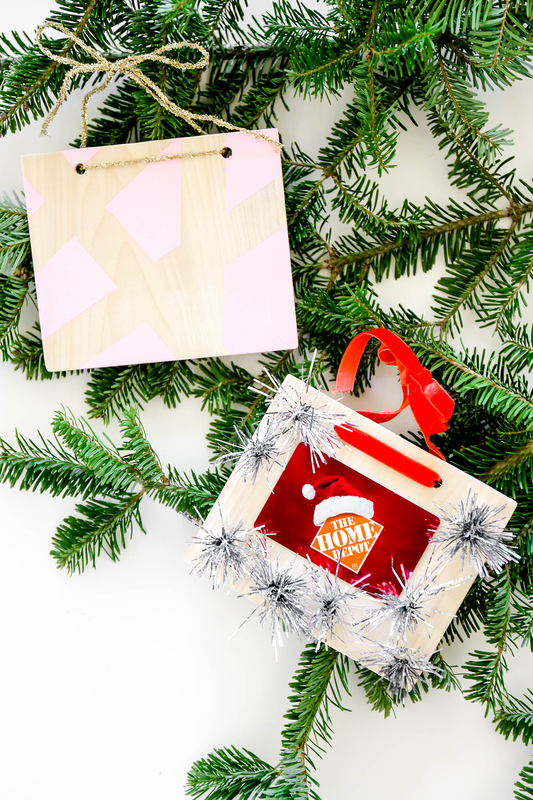 These ornaments can be used year after year, and they can double as gift toppers as well! I can hardly contain myself the final week before Christmas and I can’t wait to give several of these to a few of my fix-it-friends! 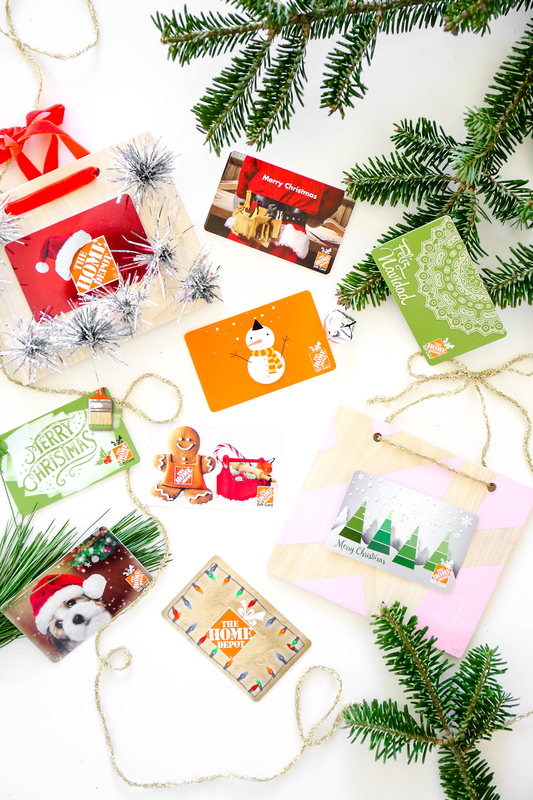 This also gives so much more of a personal touch and your friends and family will know you put a lot of thought into their gift card! 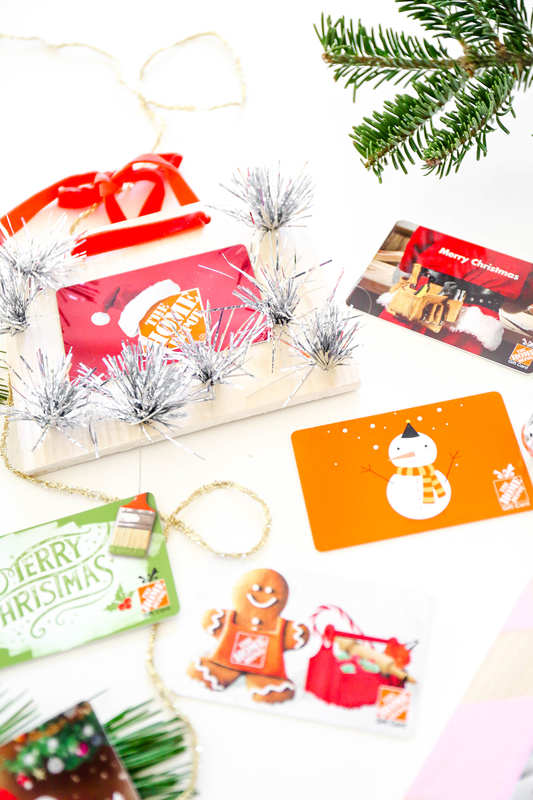 This post is part of The Home Depot’s virtual holiday party! 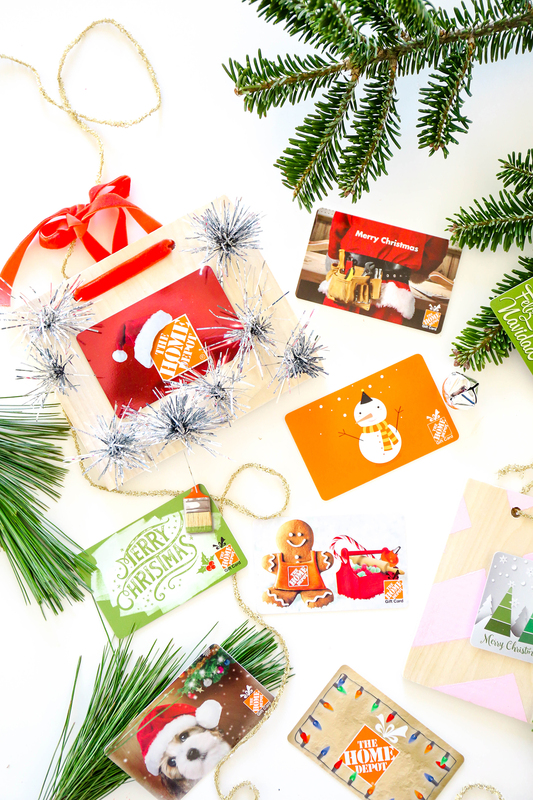 Check out our friend’s below and their fun take on giving gift cards during the holidays! ** This post is in partnership with The Home Depot, a company that believes in empowering folks to build beautiful things. All opinions are my own. Thank you for supporting the brands that help PROPER keep creating! Such a neat idea and I feel like I live at Home Depot so this one will be easy to implement!